Big changes are coming to the world of DC Comics, and what was once known as “The New 52” will formally end… At least by label and name, and undergo a radical shift in direction that sees the label dropped and focusing on titles “new and old” that will appeal to a larger audience and attract a new generation of readers at the same time. Come June after the end of the two-month title hiatus event called “Convergence“, the DC Universe will bring back 25 of its current and established comics, while also adding 24 new #1 titles that will be introduced through the rest of the year. Comic book news site Newsarama has a detailed explanation of the new changes, which includes bringing popular books like Justice League, Batman, Superman, and Wonder Woman back after the Convergence storyline, and then introducing new titles like an ongoing Batman Beyond series, a new Constantine book called “Constantine: the Hellblazer“, and even a new Robin, Son of Batman book which presumably will focus on the newly resurrected scion of Bruce Wayne and current Boy Wonder, Damian Wayne. With a new direction set and introducing a new line of bold and ambitious titles for the readership, the future of DC Comics and its readership is left open to numerous possibilities. One of the big highlights of this shift is the return of superstar artist Bryan Hitch to the DC Universe, and he will be launching a new “Justice League of America” book that will explore new adventures for the team consisting of power houses like The Man of Steel and The Dark Knight. 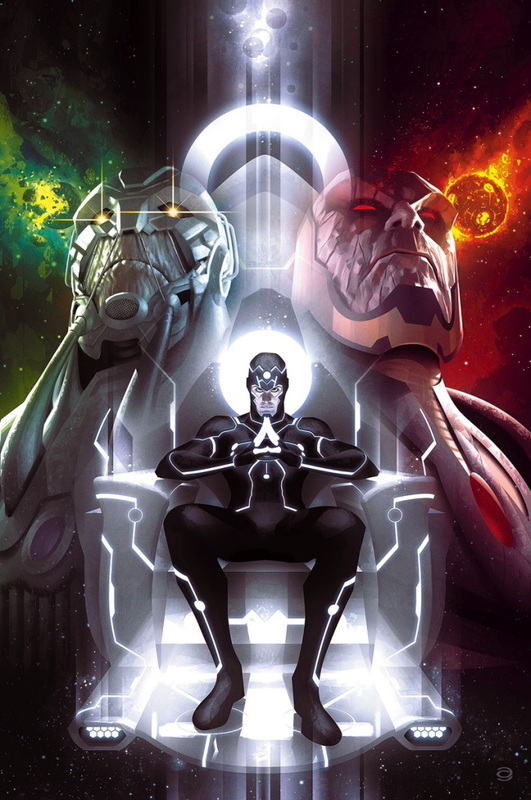 Also the main Justice League title will be welcoming a new storyline called “The Darkseid War”, written by Geoff Johns and illustrated by David Finch, which will see the league facing off not just facing the ruler of Apokolips once more, but also one of the biggest evils the DC Multiverse has ever seen… The Anti-Monitor. 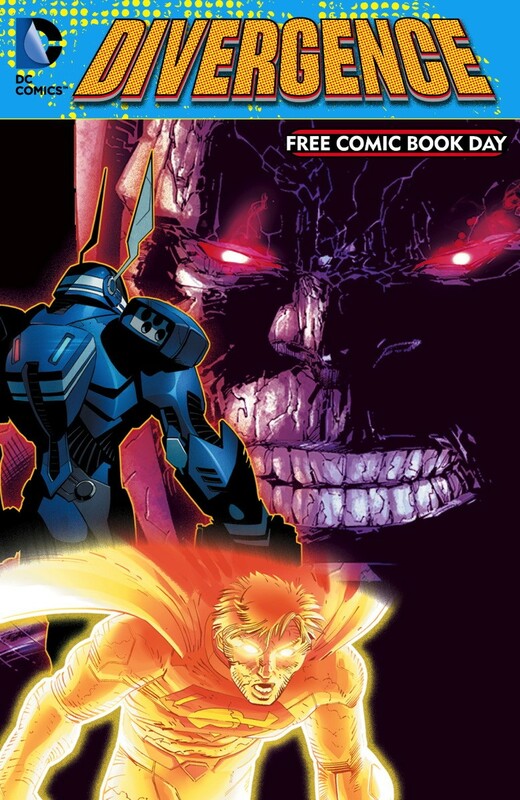 Also revealed was DC Comics’ offering for Free Comic Book Day this year – DC Comics: Divergence – which will highlight new things to come in the DCU, as well as preview existing titles and upcoming storylines.